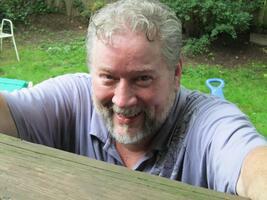 Provide comfort for the family of Thomas Dougherty with a meaningful gesture of sympathy. Thomas Joseph Dougherty, of Abington, PA, age 63, passed away peacefully at home on February 10, 2019. Born in Philadelphia to the late Thomas J. and Clare Dougherty. Thomas worked for the Department of Defense for 43 years at the Robbins Ave. location in Philadelphia, PA. He had a love of dragons, comic books, video games, music and animals. He is the beloved husband of Joanne K. Dougherty (nee Sasnauskas). Father of Patricia Dougherty , Thomas J. Dougherty (Barbara) and Kristina Stever (Nick). Grandfather of Alexis Turner (Sean), Emma, Maks and Lucy Leinmiller, Carly Molly and Ruby Dougherty and Carson Stever. Brother of Kathleen Dougherty (Robert Kreidler) he is also survived by his dog Misty and cat Twighlight. Relatives and friends are invited to his viewing Thursday Eve. 7 to 9 pm at FitzPatrick Funeral Home 1500 Old York Rd. Abington, PA and Friday 10:00 am until 10:45 am. Funeral procession to St. John Neumann Cemetery will leave the funeral home Friday morning at 11:00 am for a 11:30 committal service. In lieu of flowers contributions to the ASPCA: http://www.aspca.org/donate would be appreciated by the family. 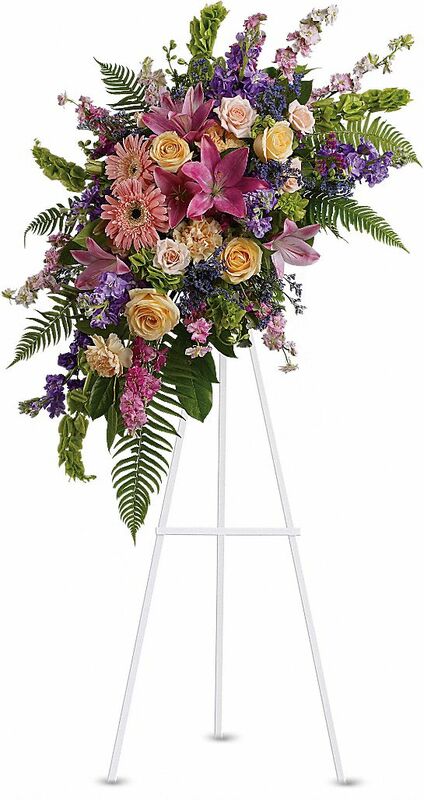 To send flowers in memory of Thomas Joseph Dougherty, please visit our Heartfelt Sympathies Store. Donations are being accepted for: AMERICAN SOCIETY FOR THE PREVENTION OF CRUELTY TO ANIMALS. Such a nice guy to work with. Shame he didn't enjoy retirement longer. Heartfelt Sympathies Store purchased flowers for the family of Thomas Dougherty. Tom, May your father Rest In Peace. Our deepest sympathies and prayers to you and your family. 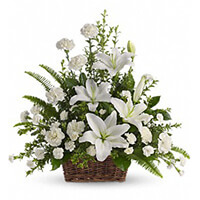 Julian, Amy and Grayson Walker purchased the Peaceful White Lilies Basket for the family of Thomas Dougherty.